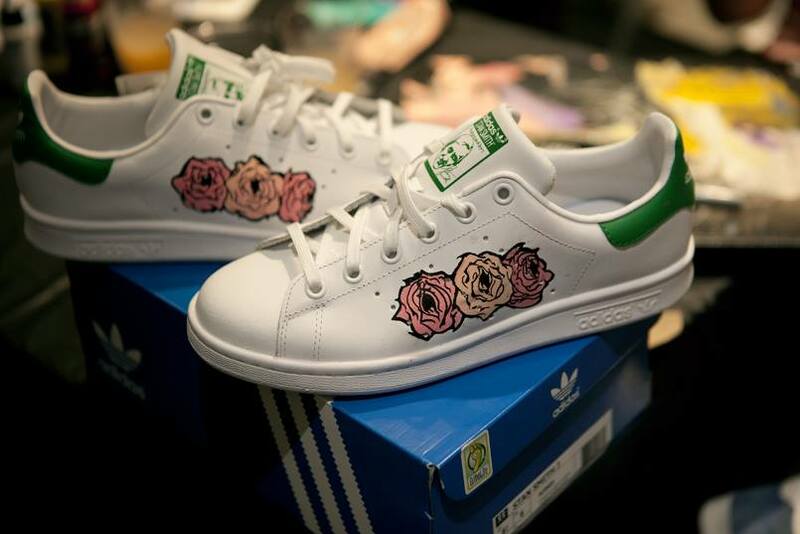 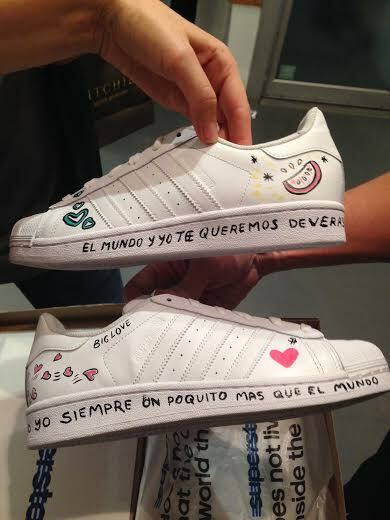 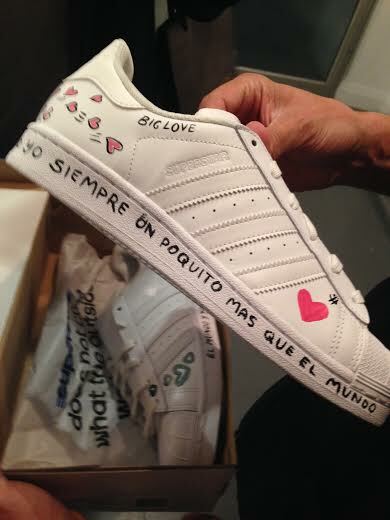 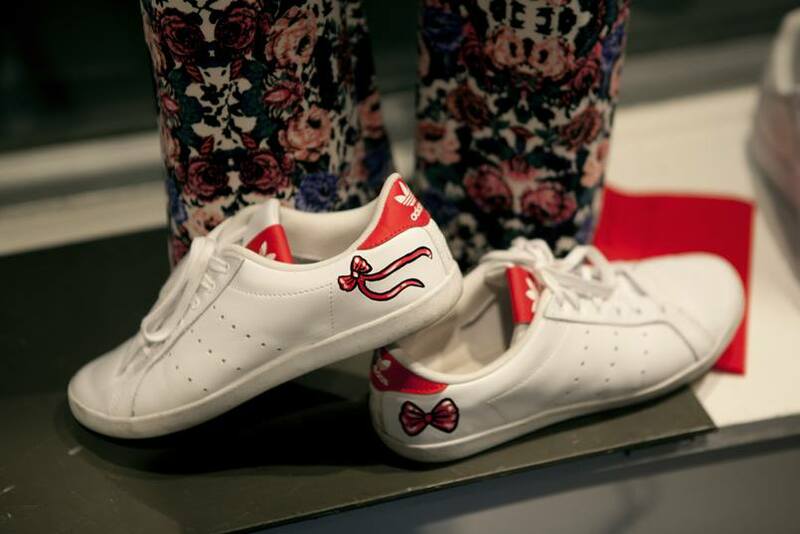 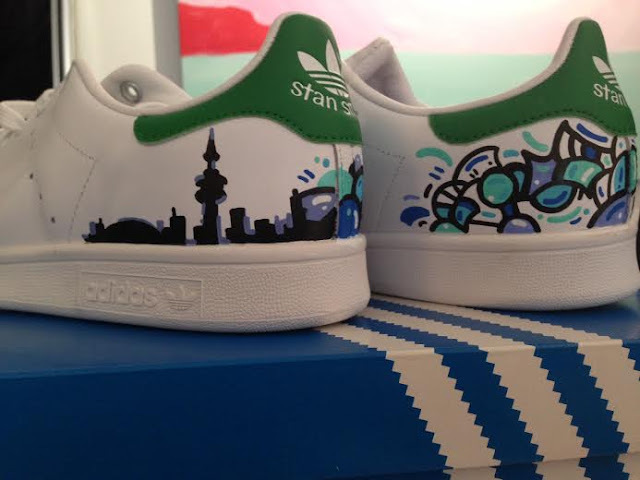 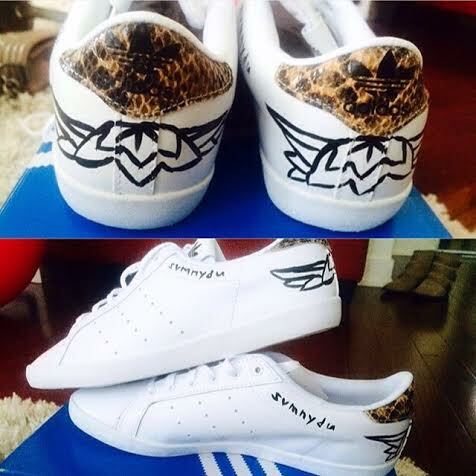 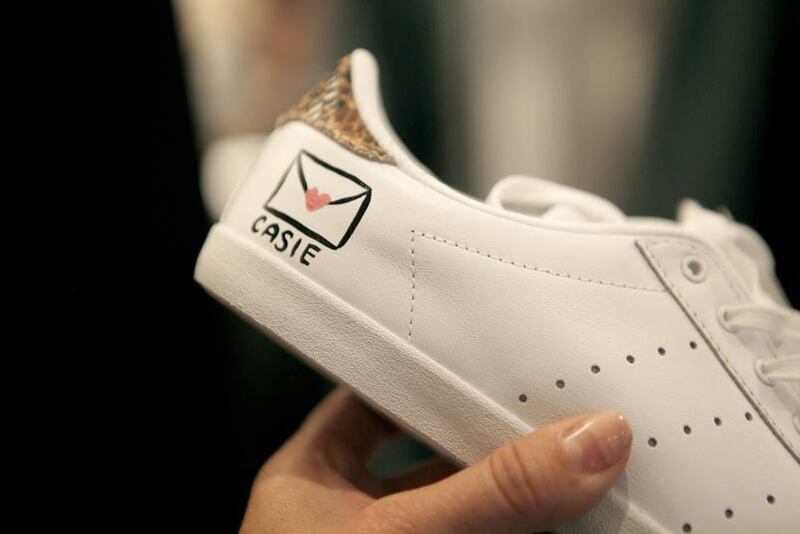 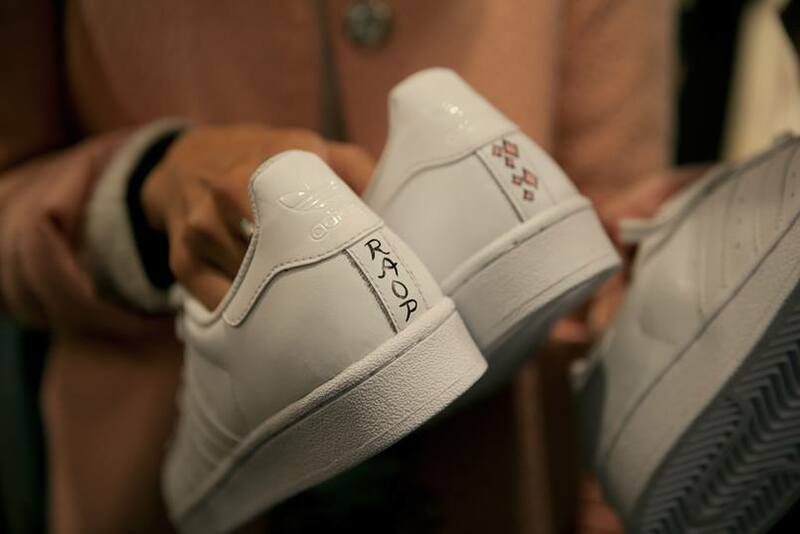 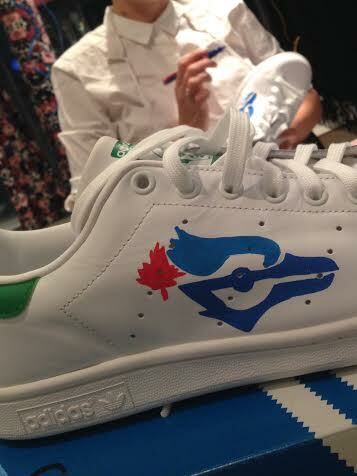 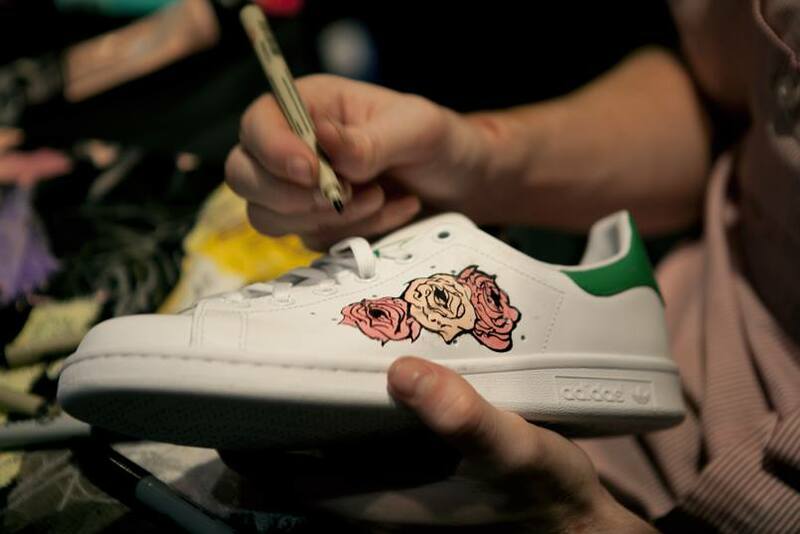 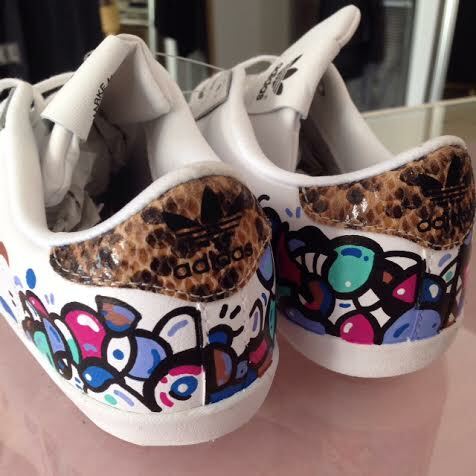 Our favourite custom adidas originals from our in-store event! 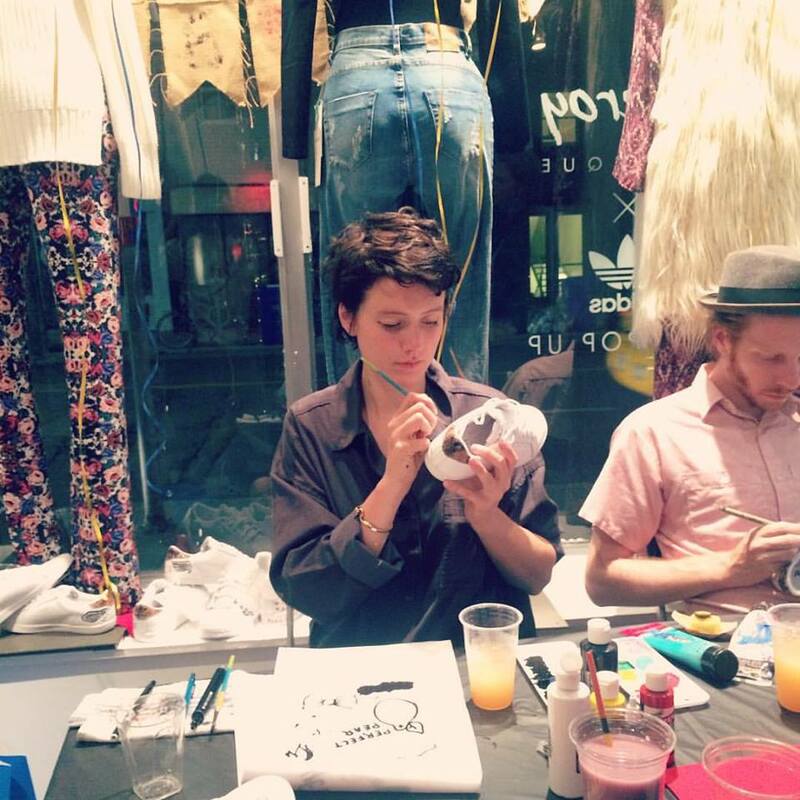 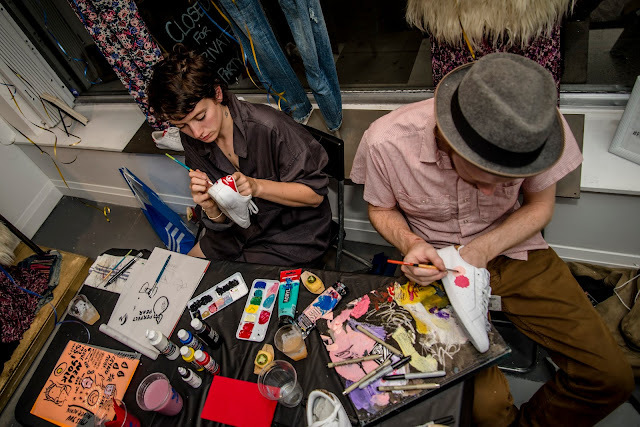 As you may have seen on our Instagram, we held a fun in-store event during Nuit Blanche with adidas originals, where we invited a few local Toronto artists to join us for a night of shoe painting. 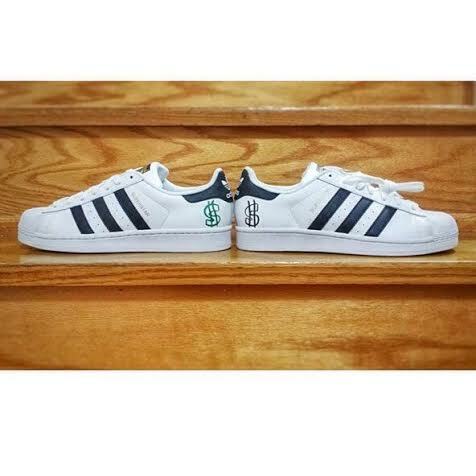 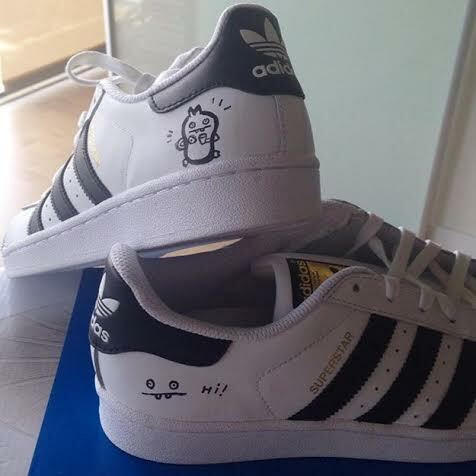 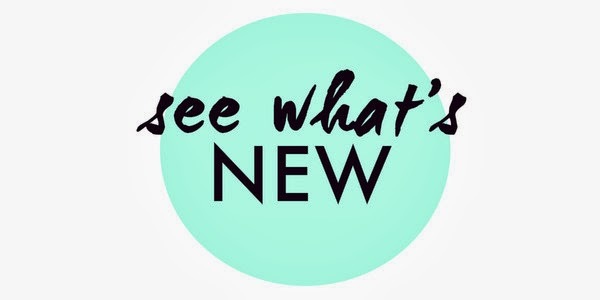 Customers who purchased a pair of adidas originals from us during this time could then have them customized by our lovely artists Madison van Rijn, Nick Coyle and Andre Kan.
As expected, the results were amazing and everyone was THRILLED with their new shoes. 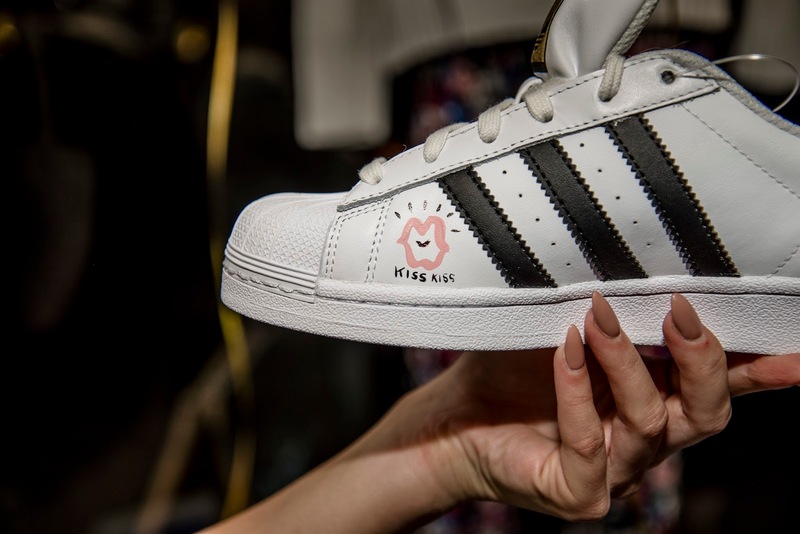 Check out some of our faves below, and then pop in and see us at 12 Ossington Ave to pick up your own pair of Superstars or Stan Smiths until adidas leave us on October 18th! 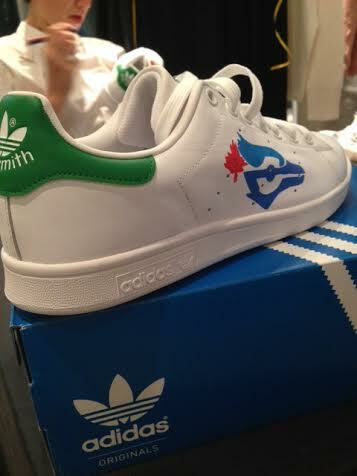 I think these have got to be the best shoes in the city right now.